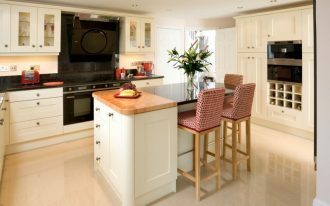 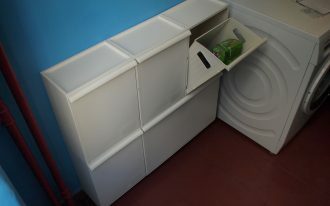 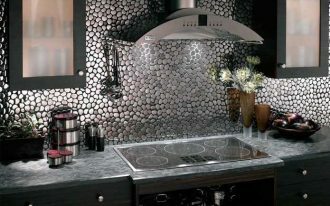 Kitchen decoration usually focused on the functionality rather than its artistic element. 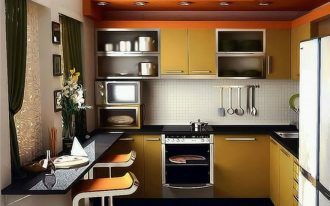 Therefore, many kitchens are applying simple theme because it can perform minimalist concept that are suitable for most modern house. 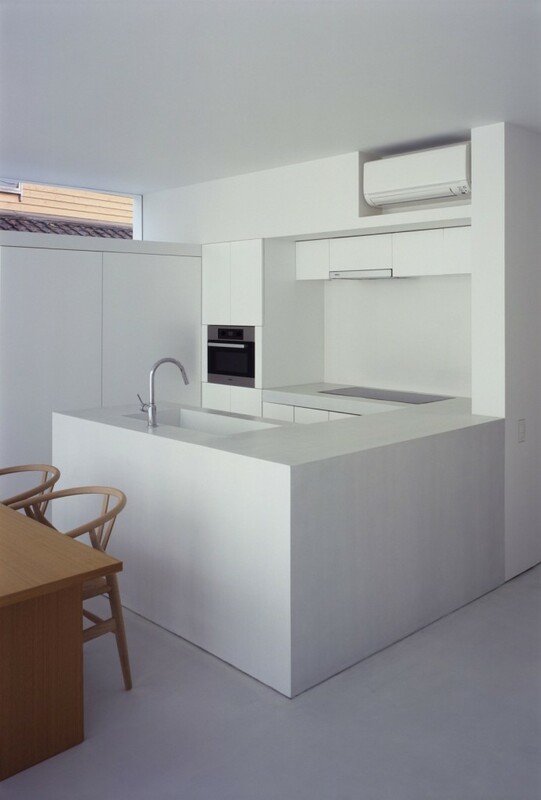 Minimalist Japanese kitchen for example, it can display sleek line of the certain area which is perfect for a small space like kitchen. 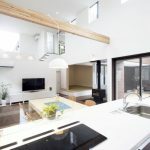 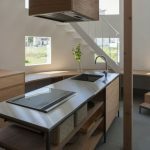 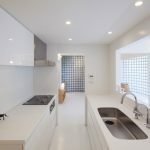 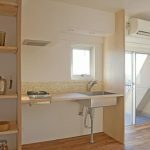 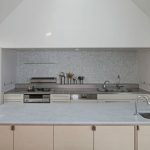 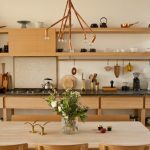 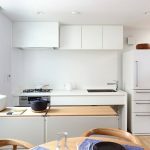 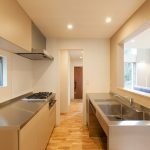 Want to know more about minimalist Japanese kitchen, have a quick read to the information below. 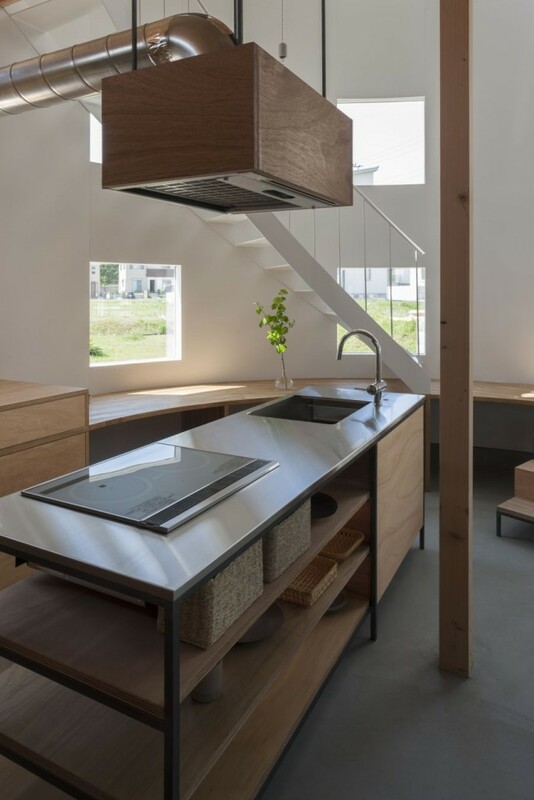 Japanese kitchen always make an essential point on the natural element. 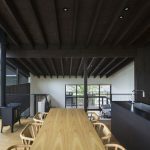 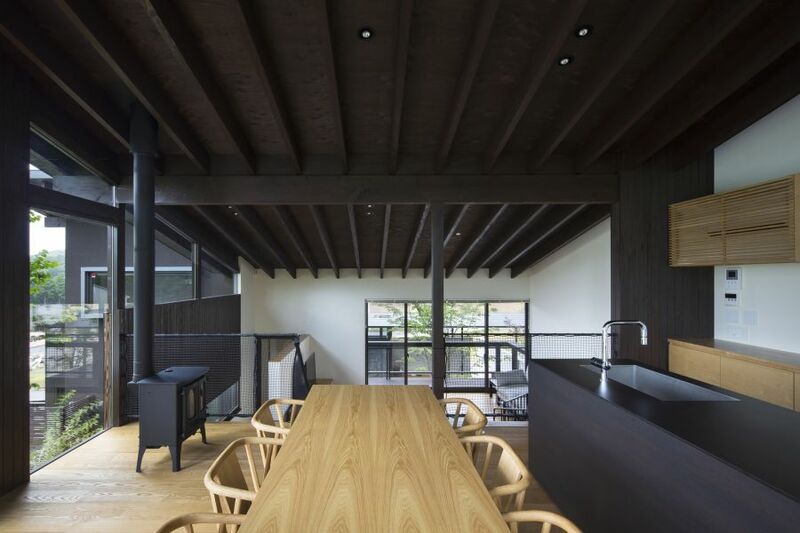 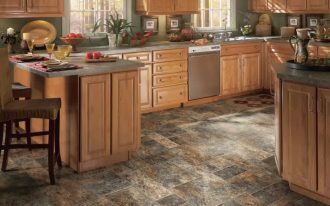 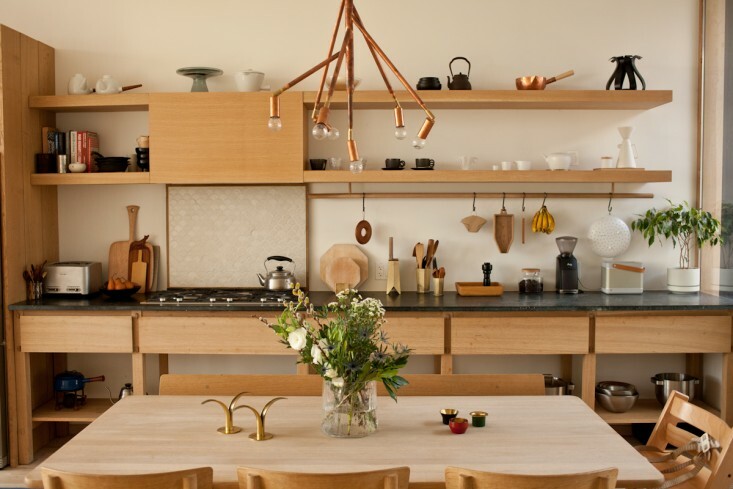 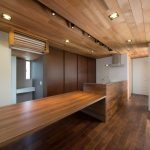 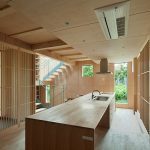 Therefore, wooden material will mostly found in the kitchen as the Japanese believe that the source of nature can bring the feeling of peacefulness to their life. 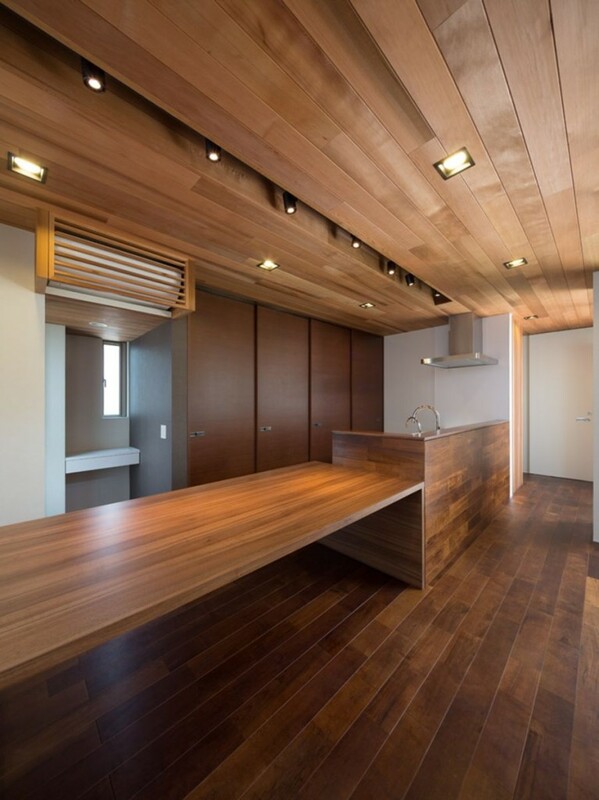 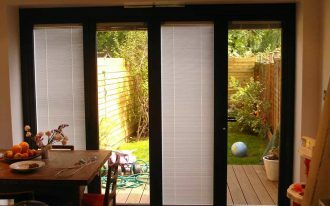 In some of the pictures below, the wooden material used can provide balance between warm and inviting feeling. 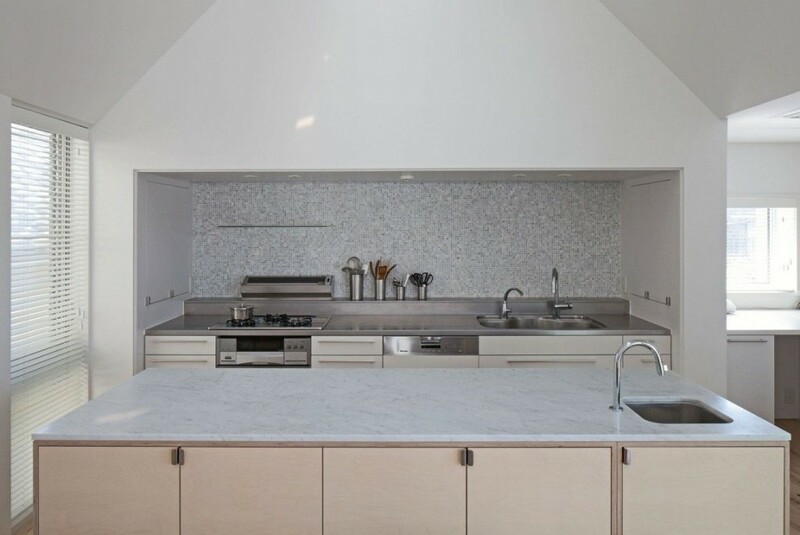 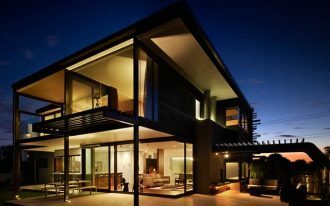 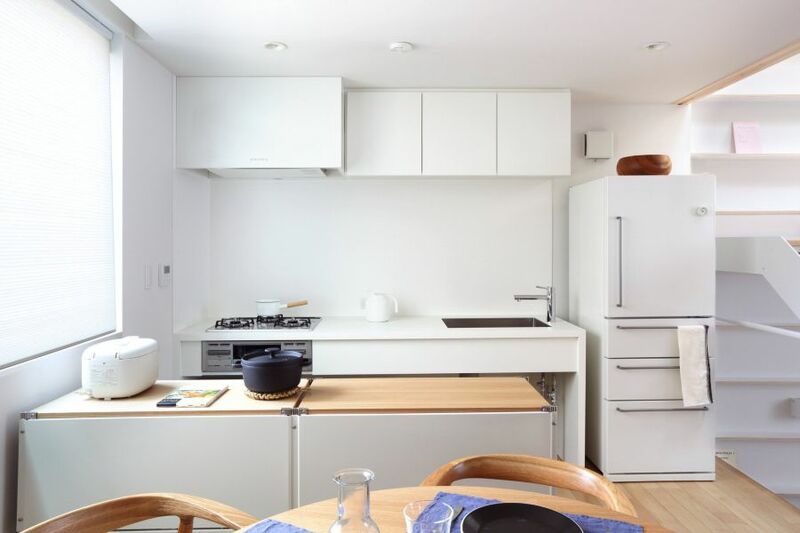 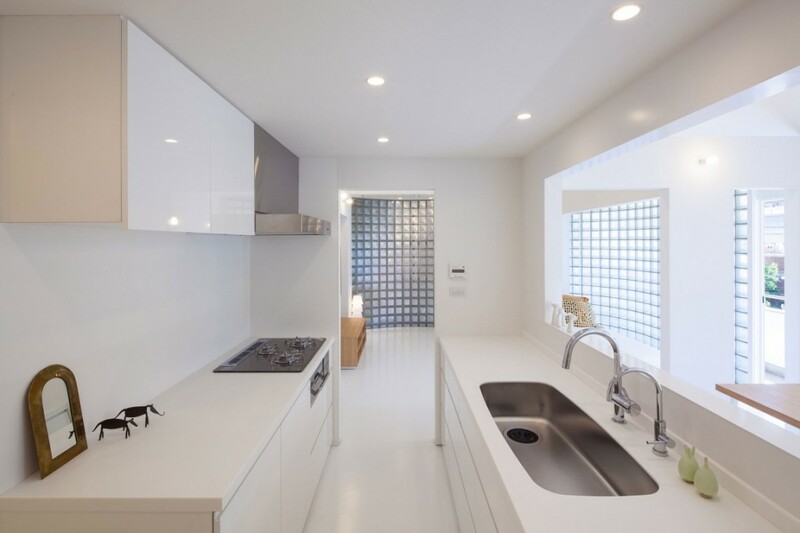 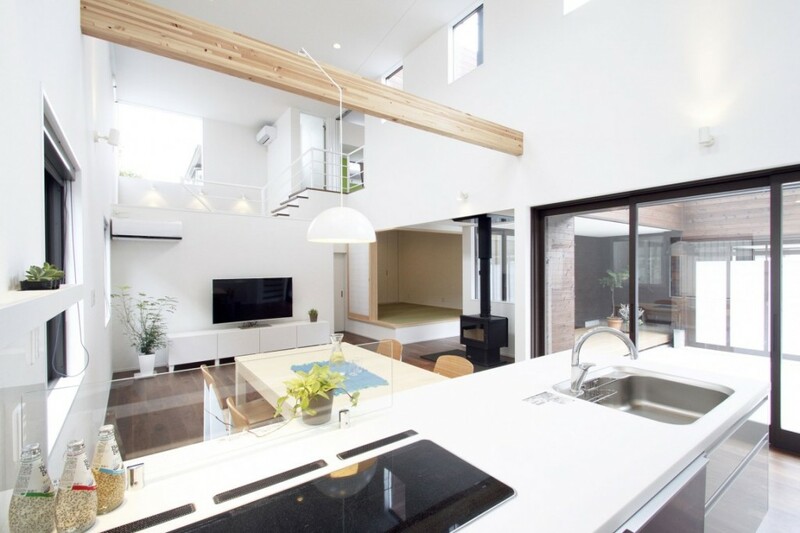 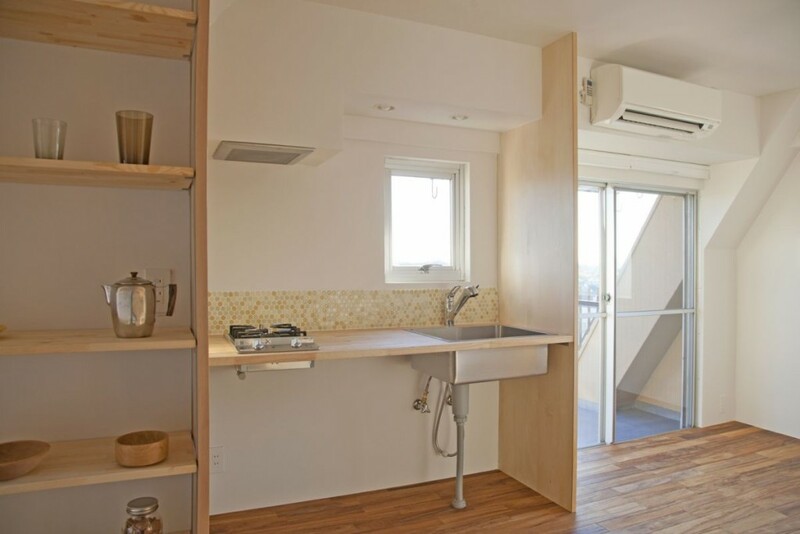 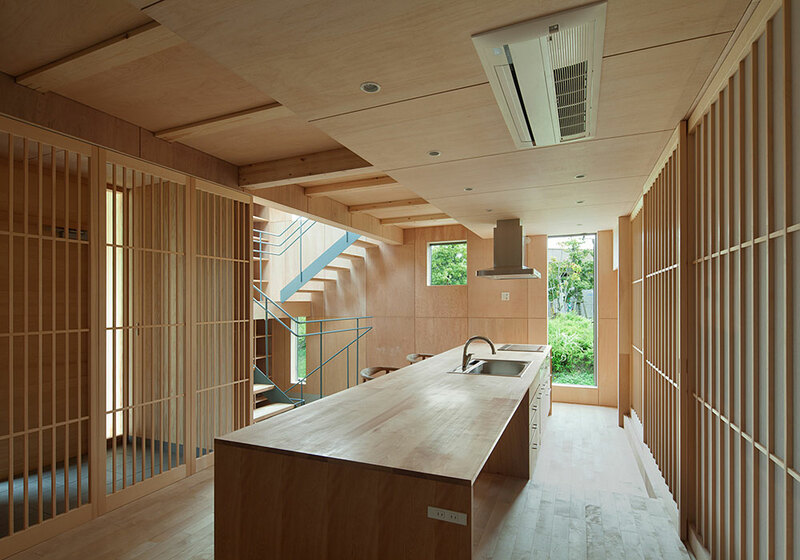 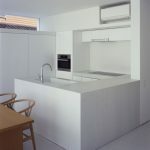 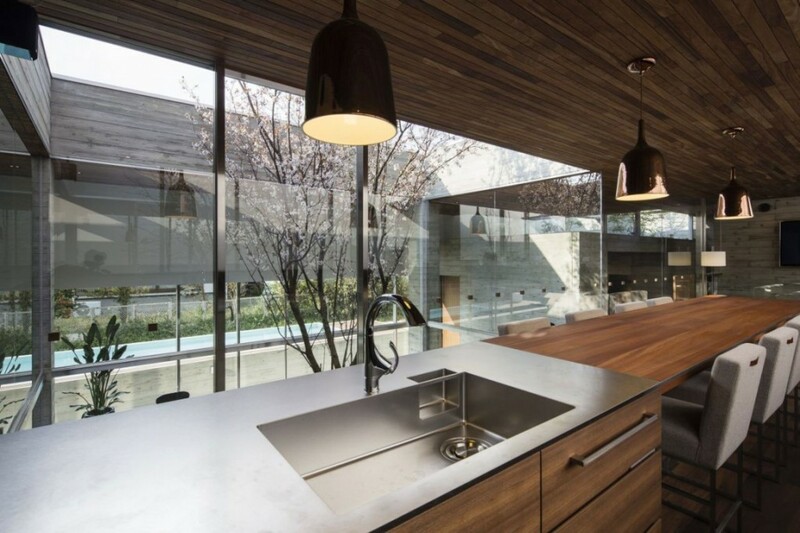 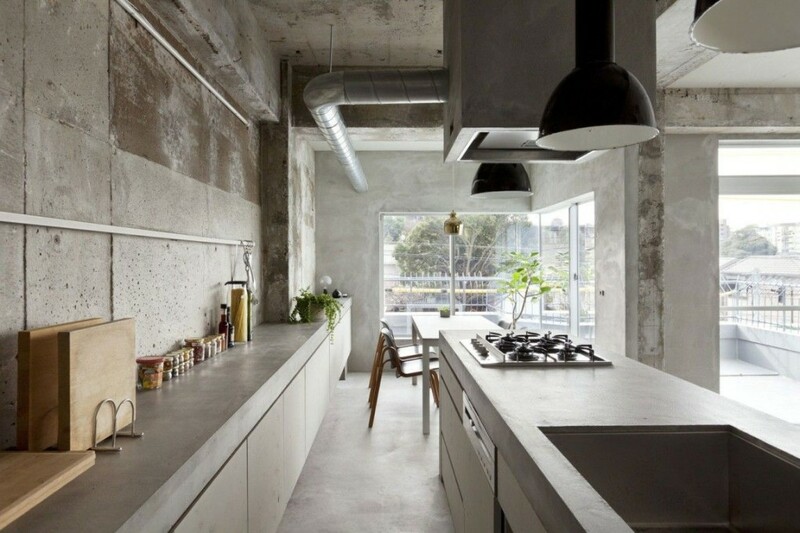 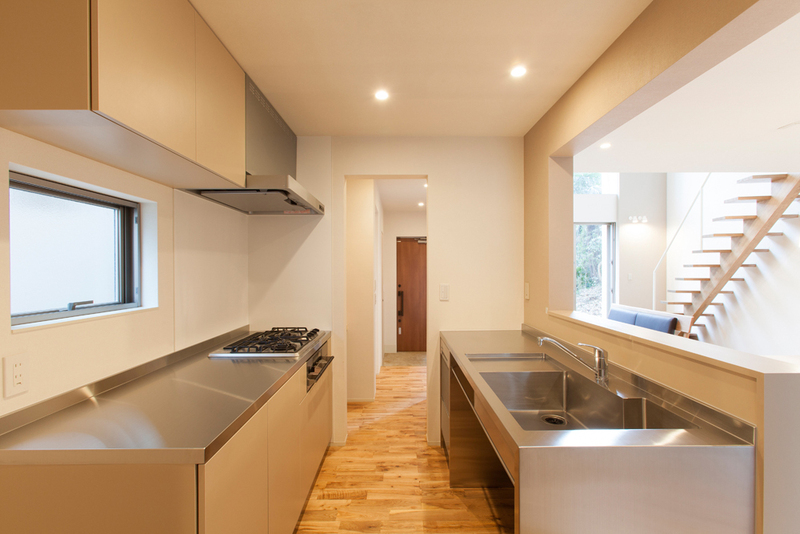 However, it’s not impossible to bring modern look to minimalist Japanese kitchen style. 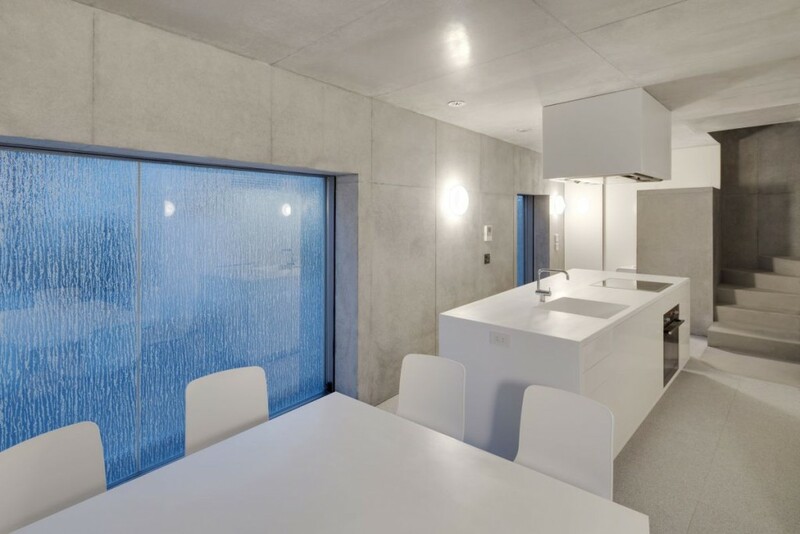 Just simply use refreshing tone as the backdrop such as blue or neutral gray. 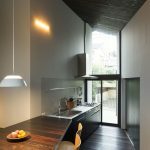 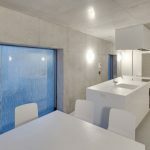 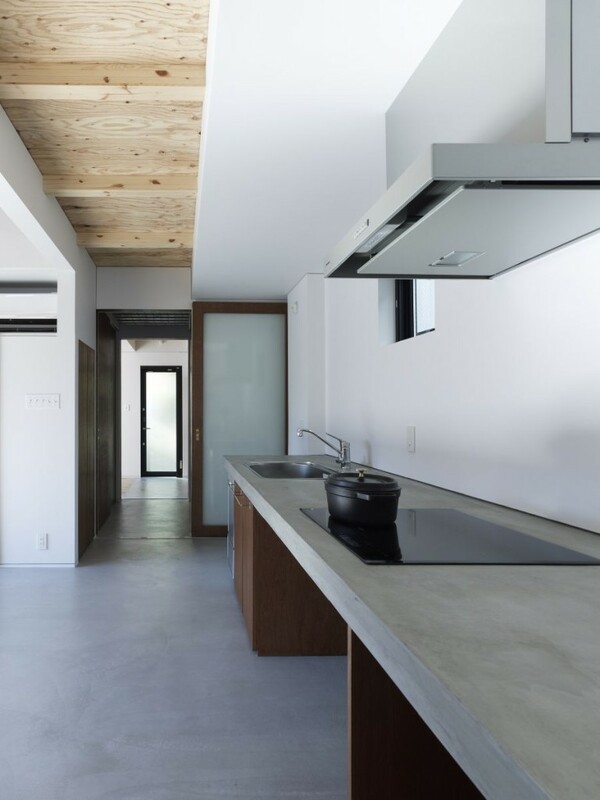 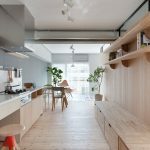 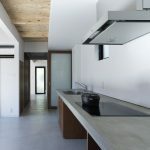 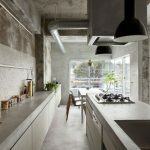 For the flooring department, minimalist Japanese kitchen uses raw material like concrete which offers contemporary look to the whole kitchen. 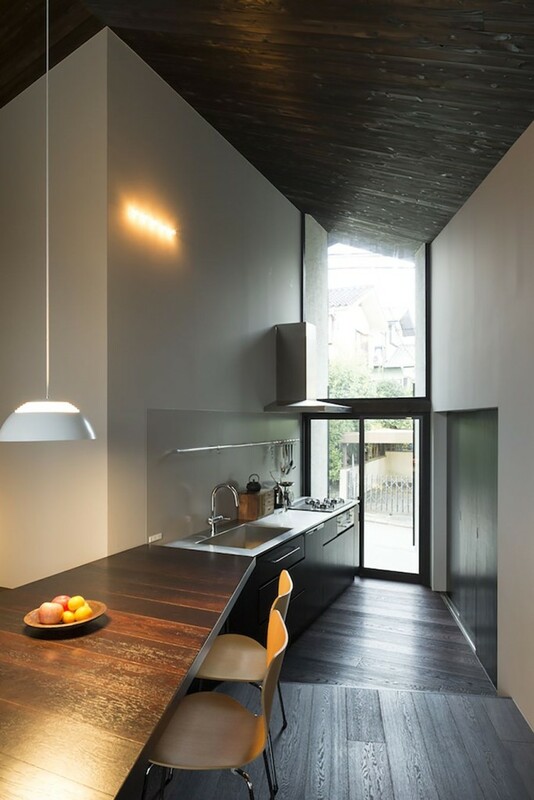 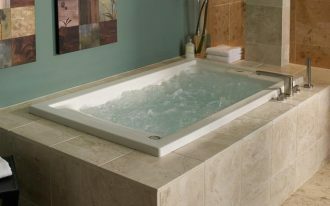 The raw material of the floor will be perfectly combined with zen indoor garden that can invite relaxing ambiance. 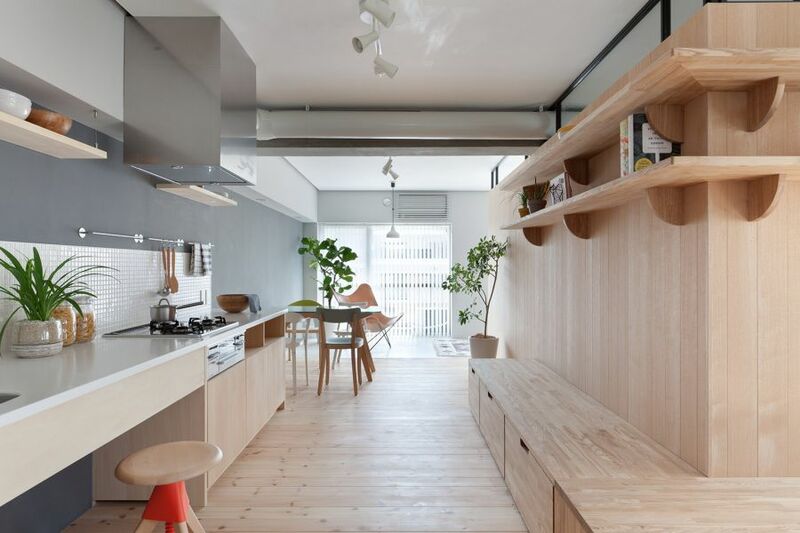 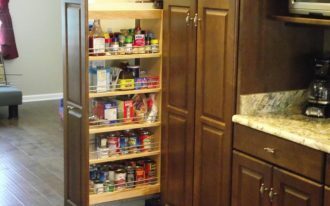 To save more space, open shelving system will make a great use because it will be extremely practical to transform as decorative element on the wall. 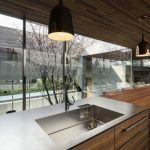 Lastly, add the dramatic effect of the kitchen by installing crystal chandelier that can illuminate natural light which is absolutely perfect for minimalist kitchen.